Born 11 February 1926, Motherwell, Scotland. A celebrated conductor and founder Scottish Opera. Scottish Opera is Scotland’s national opera company and the largest performing arts organisation in Scotland. 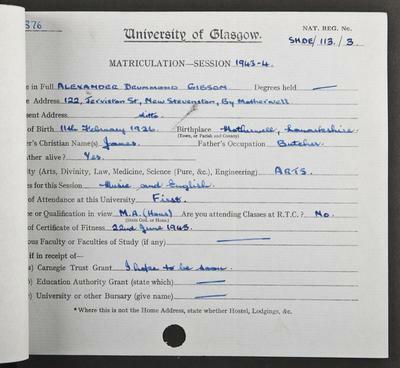 Sir Alexander Gibson (1926-1995) was an alumnus of the University who went on to become the internationally acclaimed conductor of the Scottish National Orchestra. He also created and launched Scottish Opera. Gibson was born in Motherwell and attended Dalziel High School. In 1943 he matriculated at the University of Glasgow to study Music and English. After his first year, however, the war interrupted his studies and he served with the Royal Signals Band until 1948 when he took up a scholarship to the Royal College of Music. He won the Tagore Medal. After a distinguished period as Musical Director of Sadler's Wells he returned to Scotland in 1959 to take up the post of Conductor of the Scottish National Orchestra. Within three years he had launched Scottish Opera. Though he left in 1985, he was honoured with the title Conductor Laureate and continued to nourish music in Scotland while fulfilling many other commitments to opera and orchestras in Europe and the United States. 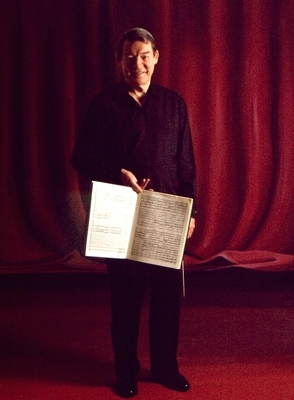 He conducted Scottish Opera for the last time in 1994. Gibson received a number of honours and awards throughout his career. He was appointed CBE in 1967 and knighted in 1977. 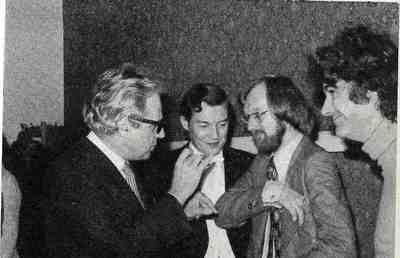 He became a Fellow of the Royal Society of Edinburgh in 1968, was awarded the St Mungo Prize in 1970, the ISM Distinguished Musician Award in 1976 and the Sibelius Medal in 1978. He also received a number of honorary degrees, including D.Mus. from the University of Glasgow in 1972.